Finding a Leak – Sometimes finding the leak can be the most costly part of the job. No one wants to rip up their floor or take down their ceiling to find a leak that they cannot locate. 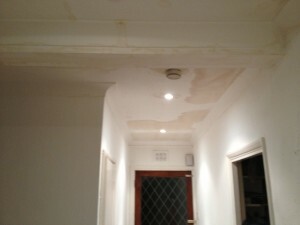 So, you call Water Damage .co.uk and we come out and find your leaks for you! 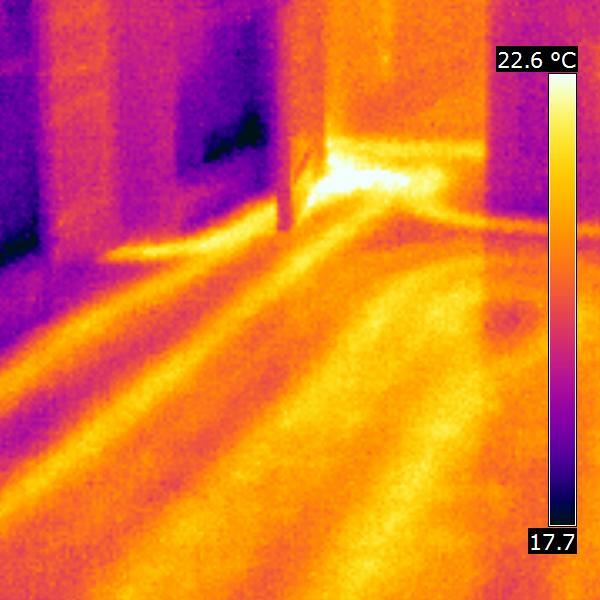 We will use thermal imaging and ultrasound testing to find your leak even when it is hidden in the most difficult places. Our leak finding and leak detection service is second to none! We use the highest quality thermal imaging technology and ultrasound leak detection equipment to solve get to the bottom of your mystery leak without having to damage or further disrupt you property! If it is the central heating or the under floor heating you are concerned about, we can detect these pipes leaks for you and provide evidence for the exact location of the leak! Instead of pulling down the whole ceiling or making lots of holes, we can detect your leak for you through the ceiling or through the floor. Finding a leak has never been more simple! Contact us today and we will help you with all your leak finding and leak detection needs. Where is My Leak? Where is the Water Coming From? We are here to help you find the leak and tell you where the water is coming from! We can then fix that leak and repair the property! Aren’t we just what you are looking for?! Contact us today and we will take control of all your water damage and leak detection problems making life easier for everyone.